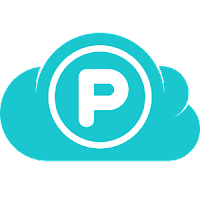 pCloud offers easy online cloud storage for your mobile devices and computers for accessing and syncing photos, music, videos, documents and more. Read and watch this video review to see why the new app on the block is totally worth using. Invite others and share links to content! Get additional security and encrypt your sensitive files with (optional) pCloud Crypto. How To Claim Your Free Storage ?